Depending on who you’re talking to Spring can have a couple of different definitions. Most of us are familiar with the solar/astronomical reckoning of Spring which is noted on our calendars between the Vernal Equinox (around March 21) and the Summer Solstice (around June 21). A meteorological reckoning, based on average temperature, makes the warmest three months Summer, the coldest three months Winter, and the months in between are Spring and Fall respectively; thus due to regional climate and landscape differences, spring can start on different dates in different places. The most relevant to horticulturists and gardeners is the ecological reckoning of Spring which takes into account the study of phenology. Phenology is the study of the life cycles of plants and animals such as when plants bloom or animals such as birds begin their migration or mating activities. Spring starts at different times in different places because the life cycles of plants are affected by regional differences in temperature, day length, and seasonal precipitation. According to the USA National Phenology Network Spring Leaf Index Anomaly the Southeastern States are at least twenty days early relative to previous years and started in the middle of February for us here in Memphis. So what does this mean for the Memphis Botanic Garden and your home garden? Here at the garden we are on track with the rest of the region for being about three weeks ahead of schedule. We had a couple of weeks of warm weather at the end of February which catalyzed early emergence of blooms and leaves; at the time of writing we are in the middle of a week of overnight freezing temperatures. This early emergence can be problematic for plants, but is likely not mortal. I have seen the overnight lows damage most of the blooms on our camellias, and I blame it for knocking off the blooms on our deciduous magnolias, but this is unlikely to kill the plants. 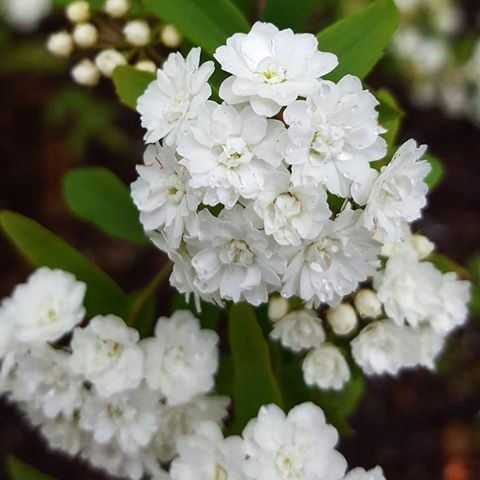 The biggest problem that I expect to see is on boxwoods (which may have ugly foliage through the growing season) and early flowering fruit trees such as pears and blueberries (which may not produce at all this year if their blooms are knocked off by cold and rain). There may also be problems for container plants whose roots are more exposed to freezing temperatures. Moving forward, regardless of the cause, we are in a global warming trend and have been subject to the phenomenon of season creep. Phenology data suggests that the first days of spring move up one week every thirty years. Gardeners across the region can adapt to these changes by learning a new plant palette, adjusting their own annual cycles, and participating in citizen science.